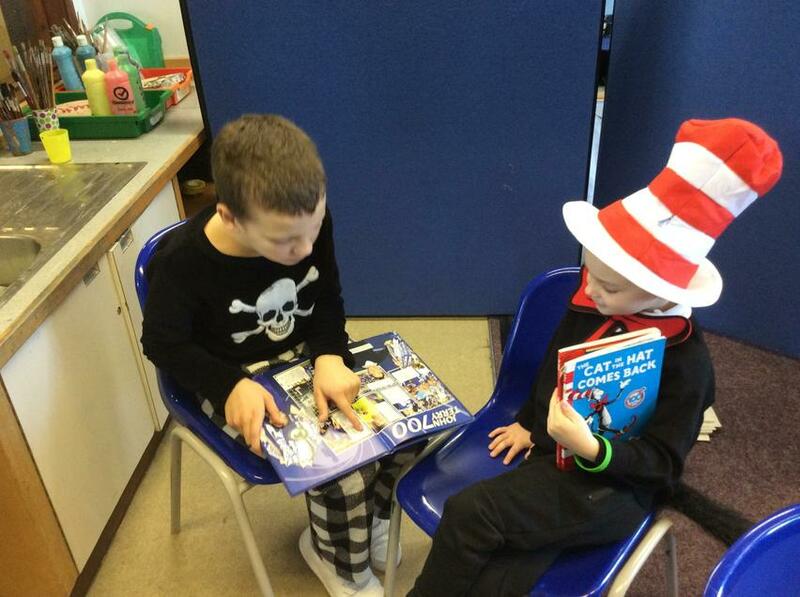 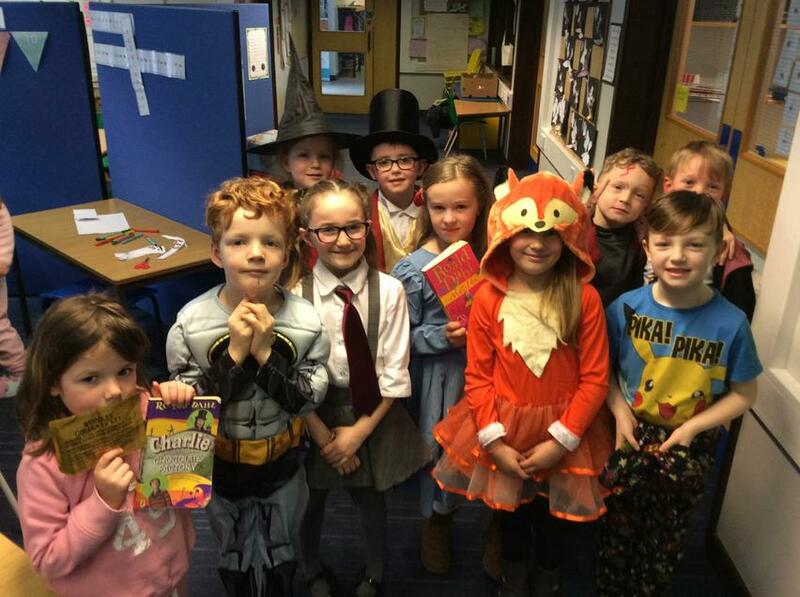 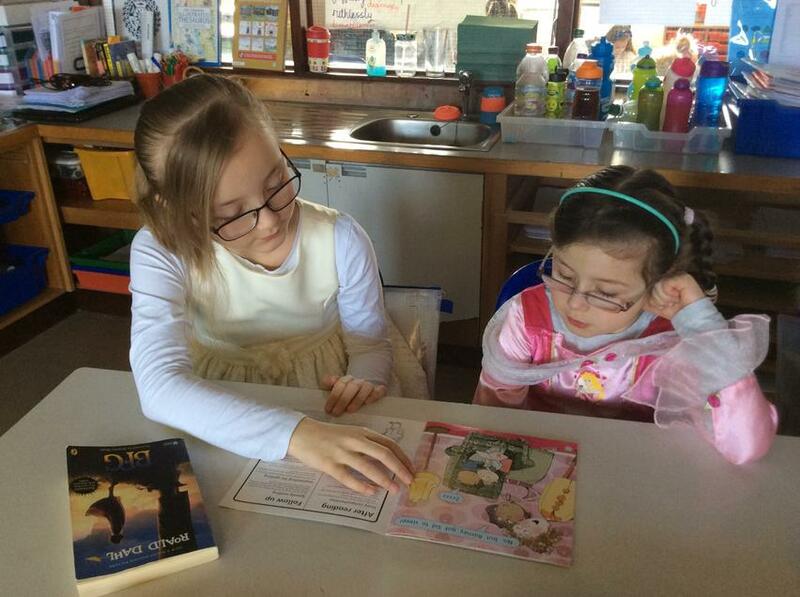 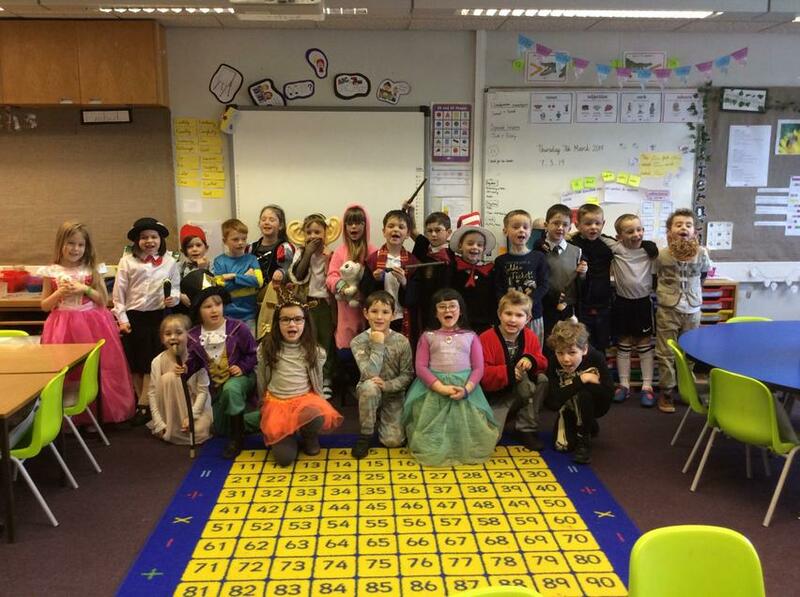 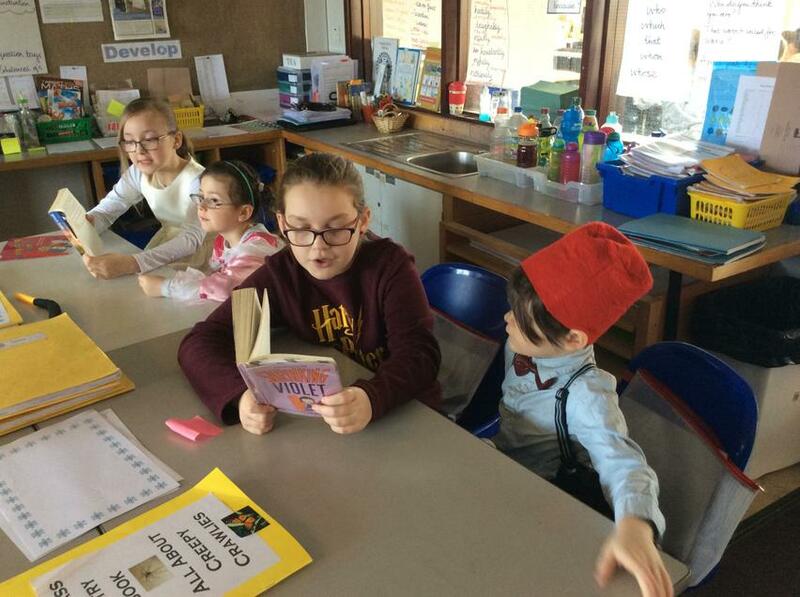 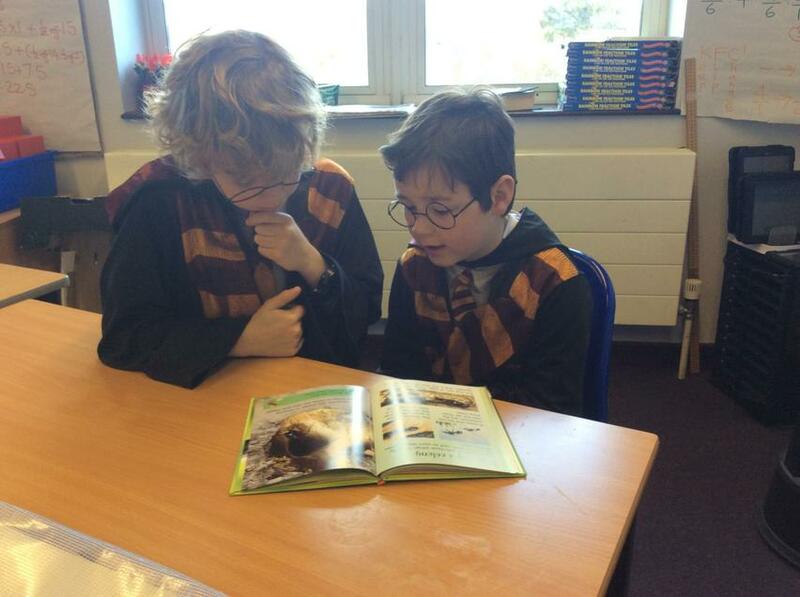 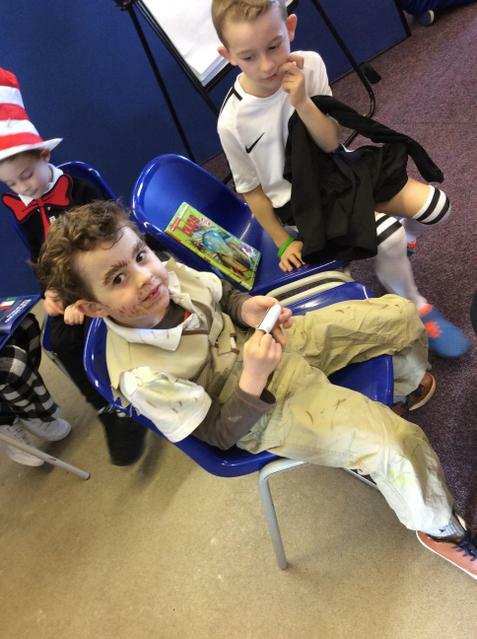 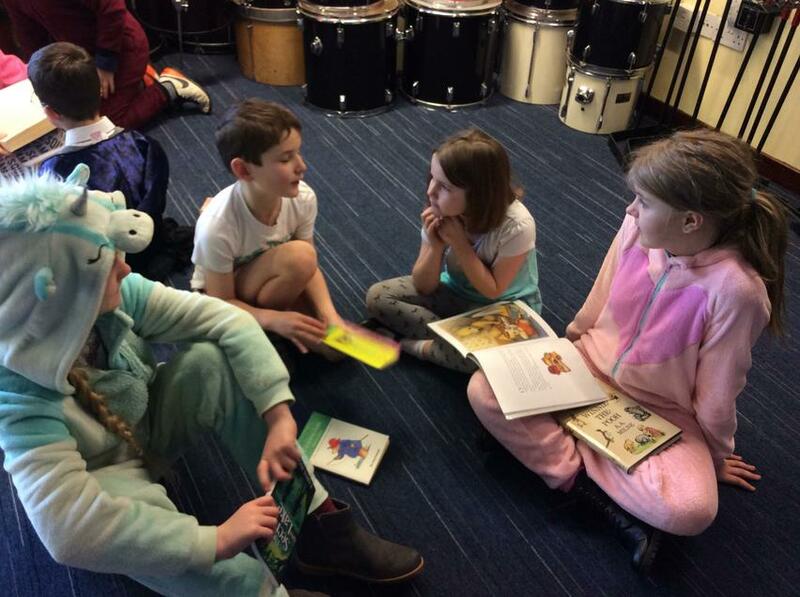 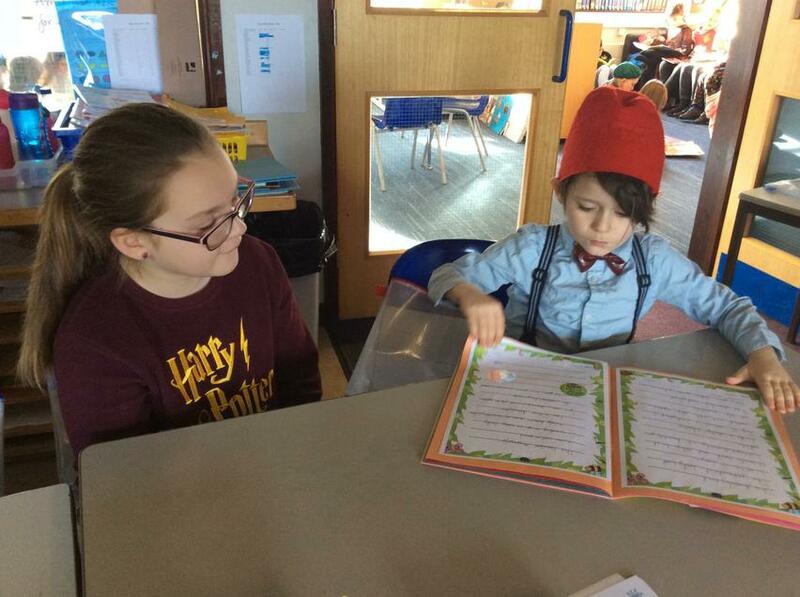 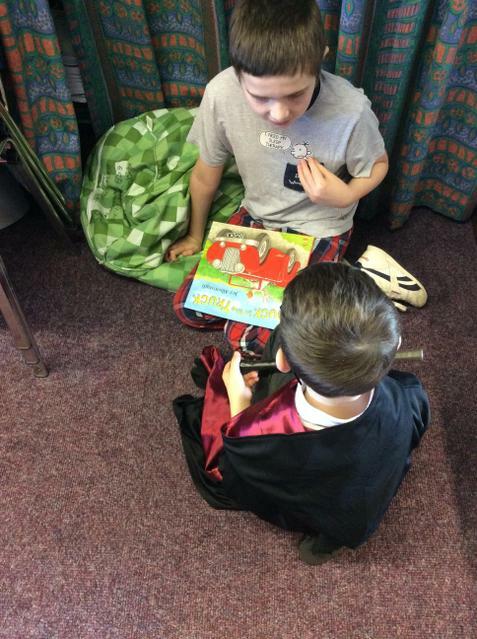 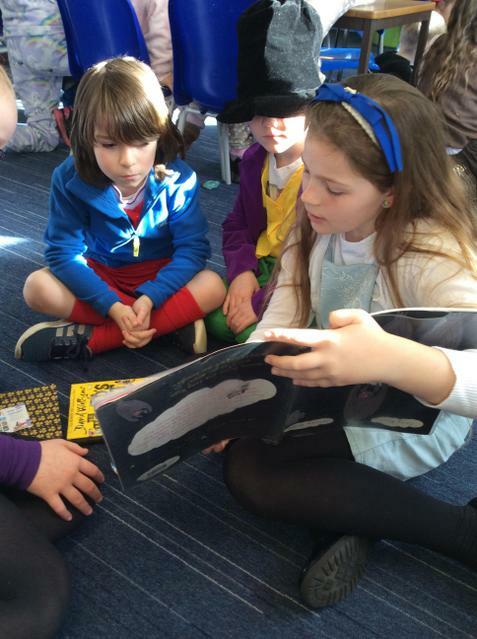 Happy World Book Day from Year 2! 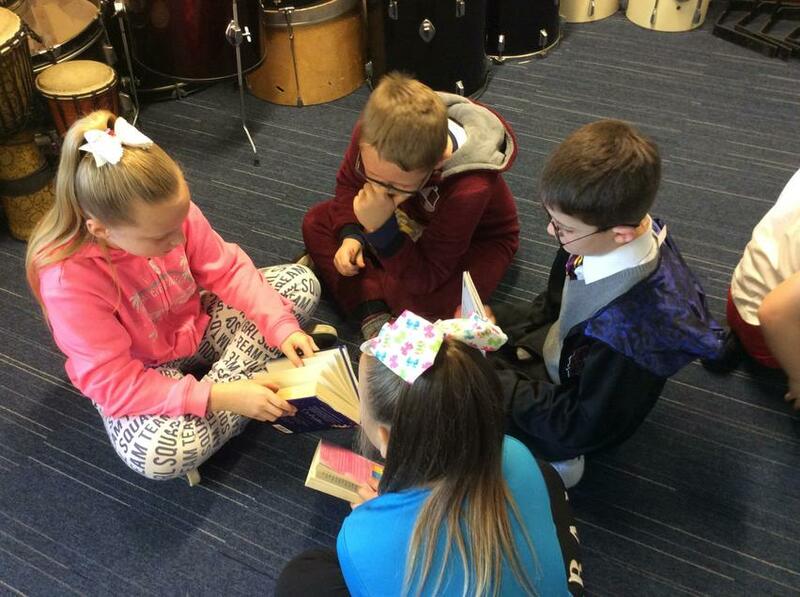 We have been sharing some of our favourite books with Year 6 this morning, as well as lots of creative activities on the theme of reading. 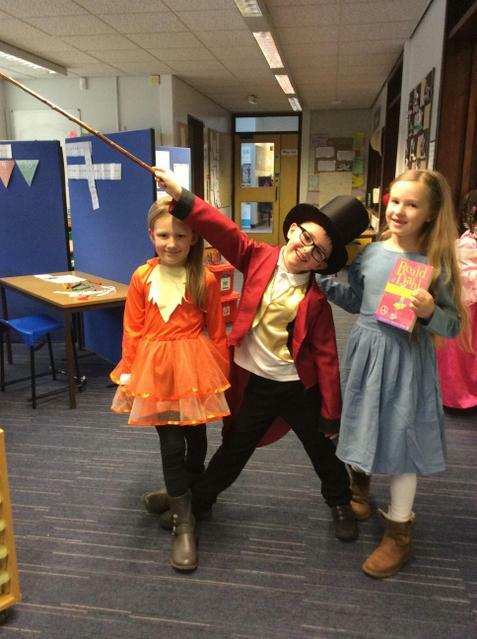 Thank you for your effort with the costumes - they have been fantastic!